Code Club UK has created a great range of Python projects for absolute beginners to get stuck into. Minecraft is a popular sandbox open-world building game. Minecraft Pi is a free version of Minecraft that is installed on the Raspberry Pi; it also comes with a programming interface. This means you can write commands and scripts in Python code to build things in the game automatically. 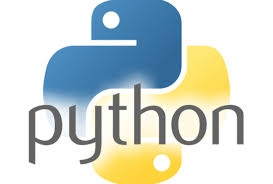 It's a great way to learn Python! 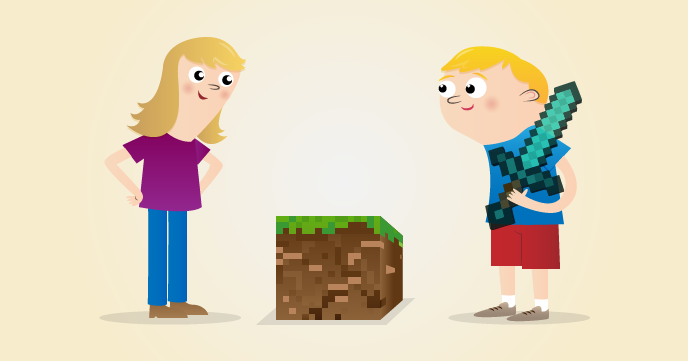 A free electronic book called Hacking and Making with Minecraft is available online. Starting with the basics, it teaches you everything you need to know about modding your very own version of Minecraft on the Raspberry Pi, using the power of Python code. 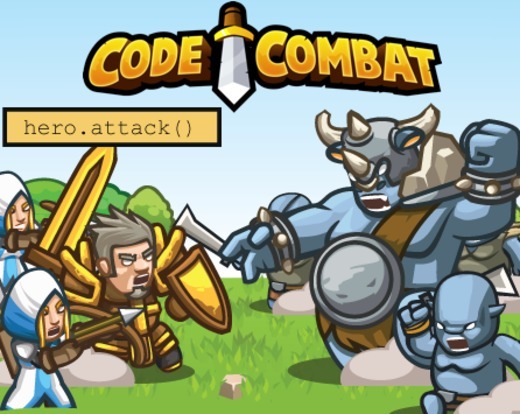 The Code Combat website is a great for learning how to code in real programming languages, whilst playing though an adventure game! CodeCombat begins with a smooth learning curve, well suited to players with no coding experience. As the player progresses, the tasks involve more complex programming concepts.